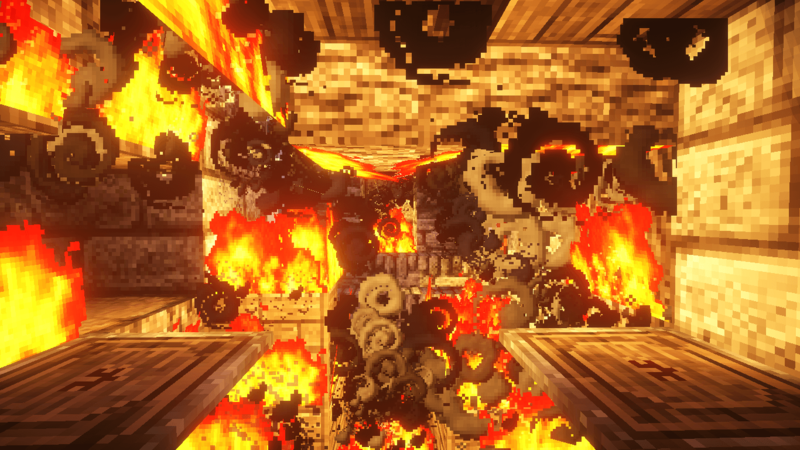 Yeah, Minecraft’s way of handling how fire spreads makes close to no sense. 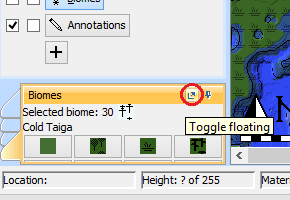 This is the reason why, in most of my maps, I just disable it altogether. But how do you do this? It’s actually very simple. That’s it! I hope this post helped you out! 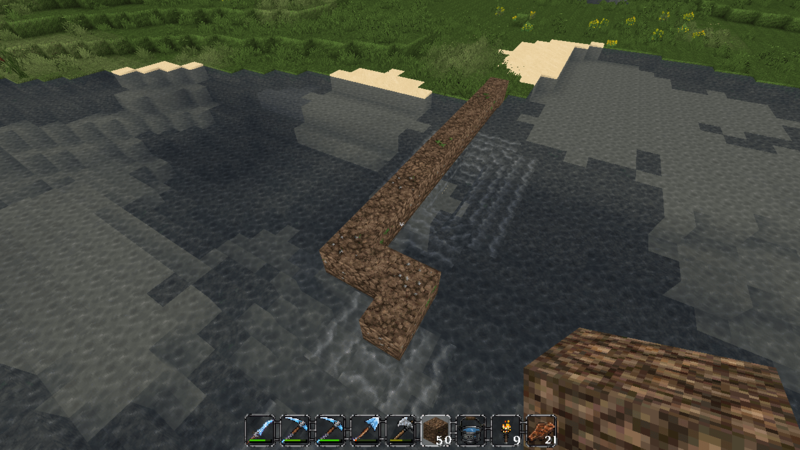 So how do we fix flowing water in Minecraft? In this post, I’ll show you two methods to do this. First Method – The vanilla way. 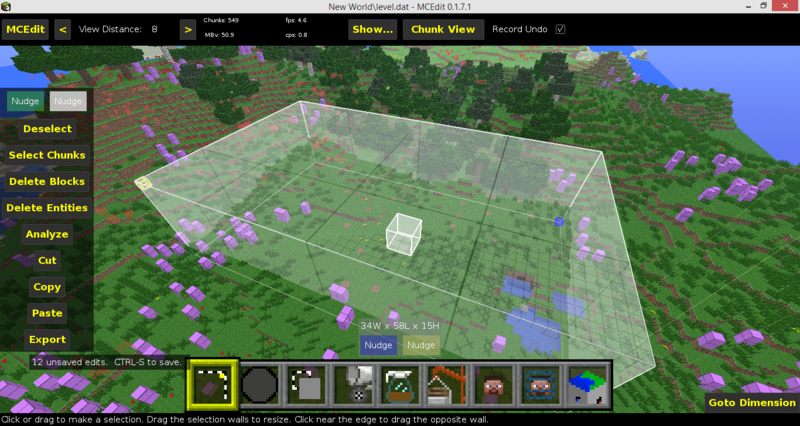 Instead of playing around with buckets for a good ten minutes, I strongly recommend you use WorldEdit. 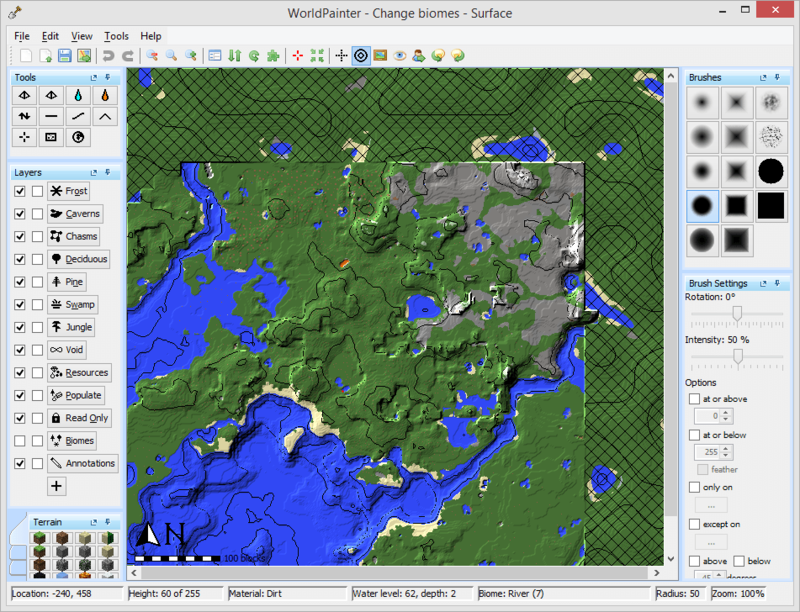 WorldEdit is a plugin for CraftBukkit servers that can also run on single player maps (If you don’t know how to do this, you should check out this tutorial). 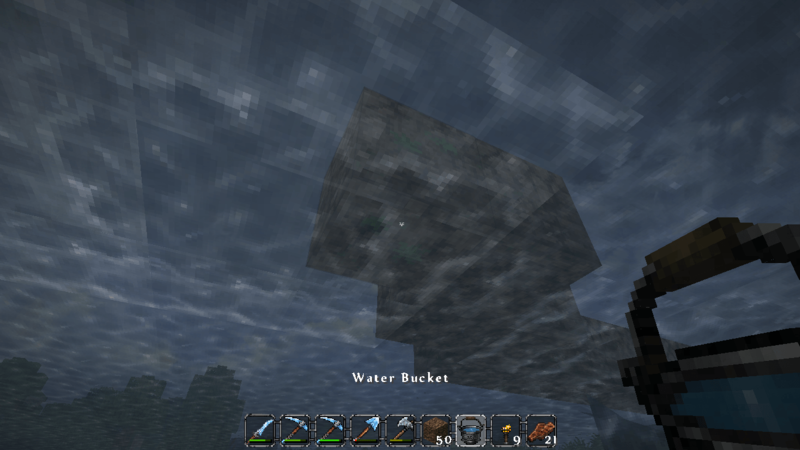 Stand in the water next to the problematic blocks. You need to be one block deep. In the chat, type /fixwater radius, where radius is a number that corresponds to the radius in which the water will be corrected (If the affected area is large, then put in a large value.). Per example, you could type /fixwater 10, and this would fix any flowing water within ten blocs of you. Then press enter. There is no third step! easy eh? I hope this post saves you some time! 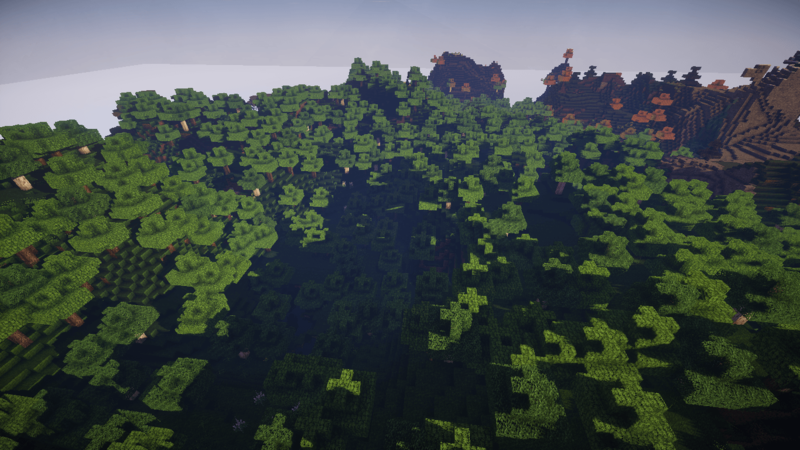 So, is there an easy way to clear a forest in Minecraft? 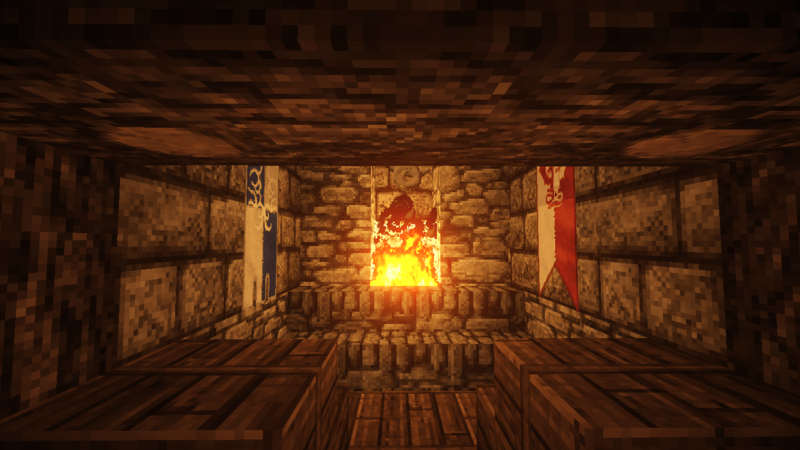 In survival, unfortunately not. 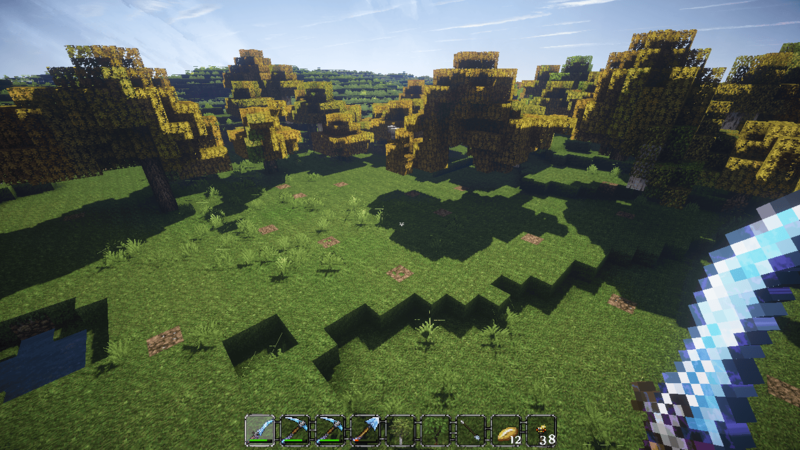 BUT, if you’re willing to use third-party tools, there are two easy methods to get rid of those pesky trees. What this does is create a spherical brush that replaces every “leaves” bloc with air. 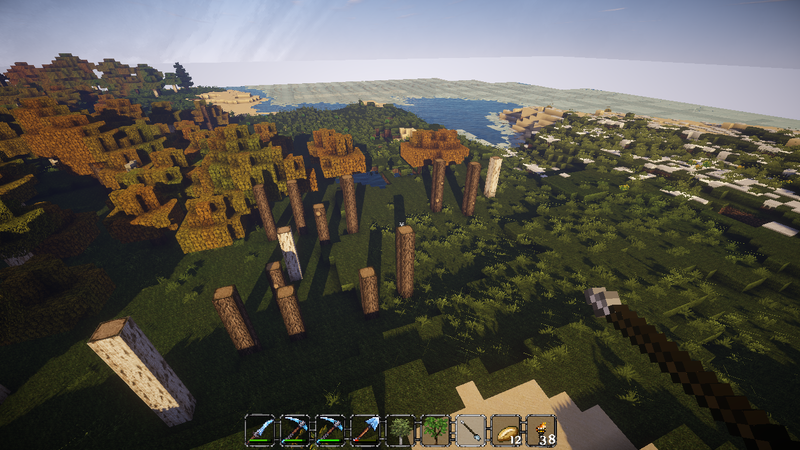 Removing trees with VoxelSniper is similar to removing trees with WorldEdit, but the commands differ. You first need to type /v air, then /b b mm. 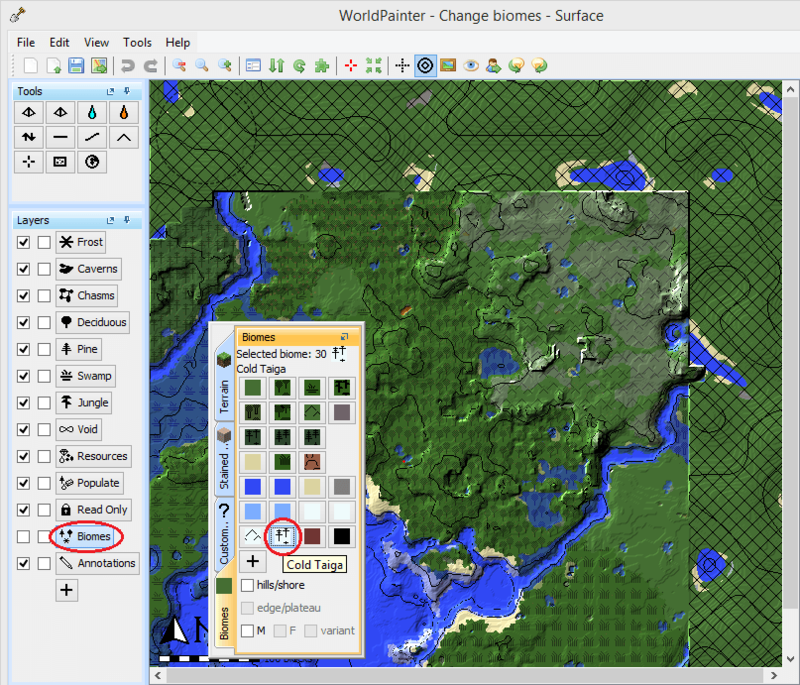 So that’s how you remove forests with world-editing plugins. Now, this method is nice and simple, but it doesn’t work if you don’t have a Craftbukkit server. If this is the case, then you might want to consider the second method. 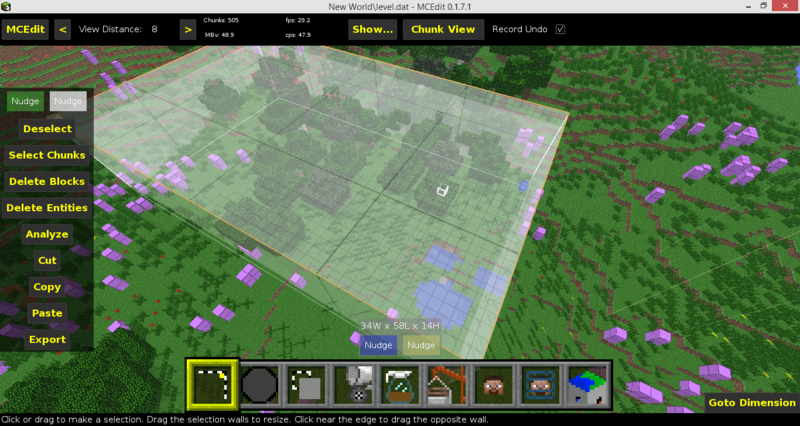 MCEdit is a superb Minecraft world editor. 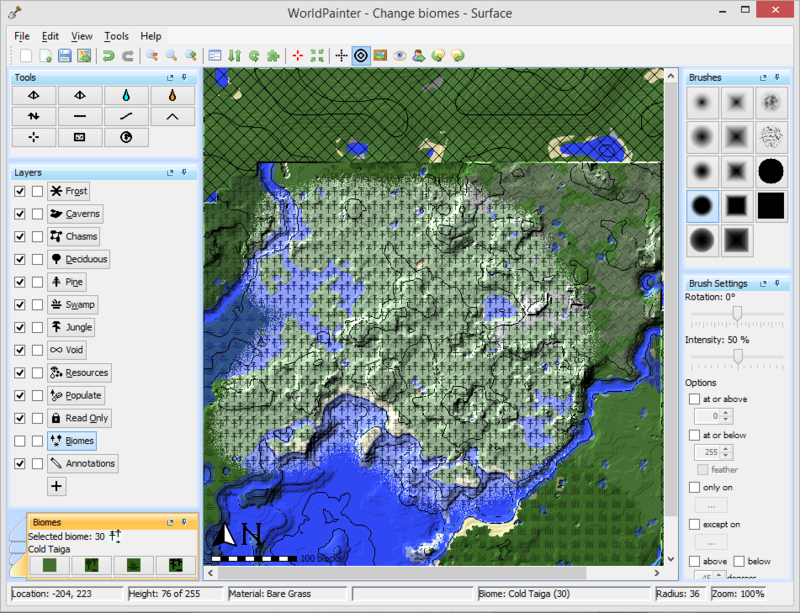 It allows you to move around parts of the map, create structures and more. 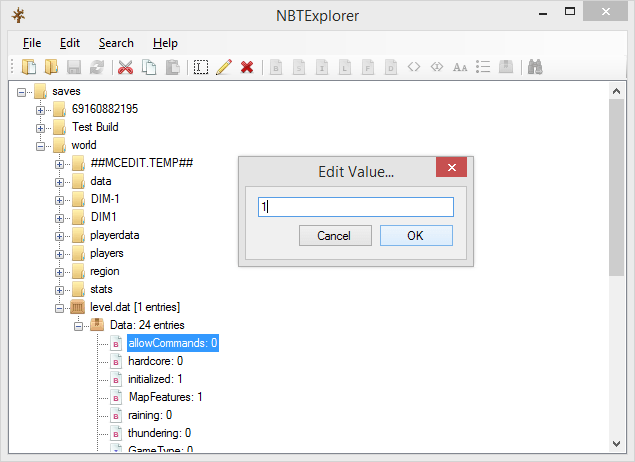 Here, I will show you how you can clear all the trees in an area with this program. First off, load the world by clicking on “Open a level…” and then navigating to your world’s “level.dat” file. 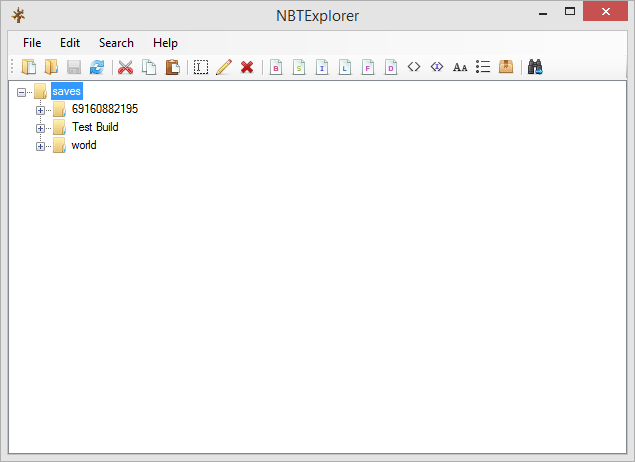 Then, click on “Fill and Replace”, then on “Ok”, then on “Replace”. Under the “Find” option, select leaves, and under the “Replace with” option, select air. Once this is done, click replace. 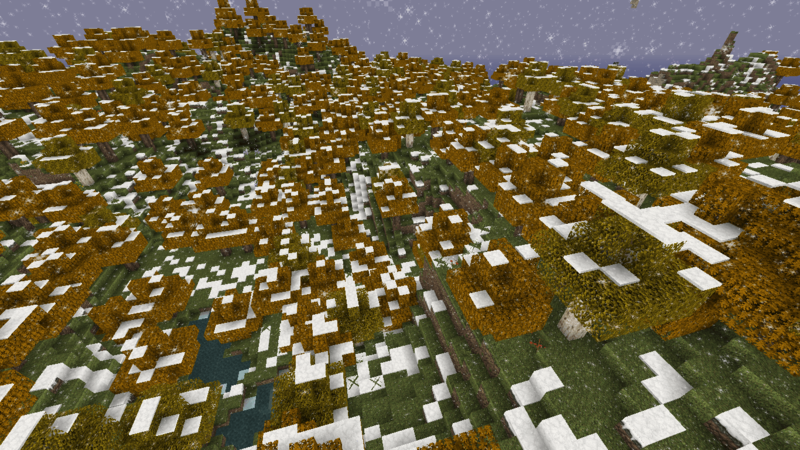 This should remove all the leaves in the selected area (Keep in mind that you might need to do this for all the different types of leaves in the area). You now need to remove the logs. 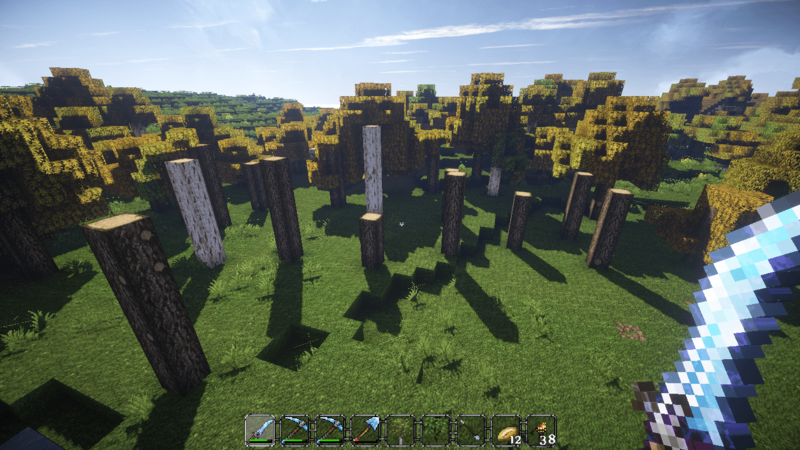 To remove the logs, repeat the steps above, but under the “Find” option, select Wood instead of Leaves, then click replace (Once more, keep in mind that you might need to repeat this process for all the types of wood in the area). 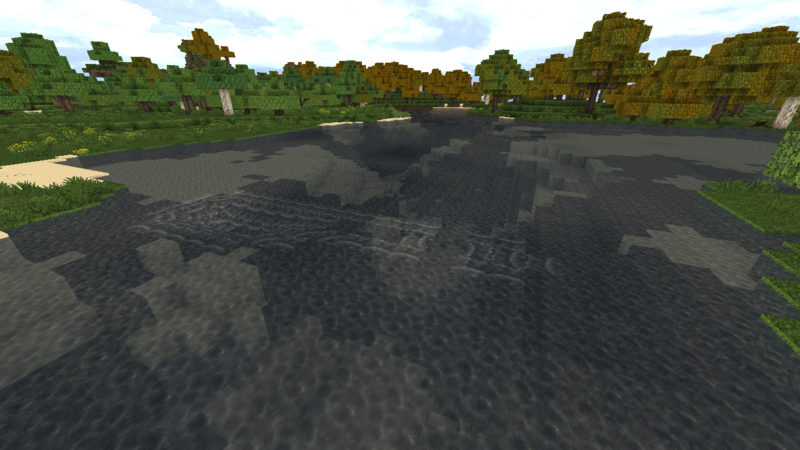 When you’re satisfied with the result, save the map (Ctrl+S) and close MCEdit! So that concludes this article, I hope you enjoyed it!